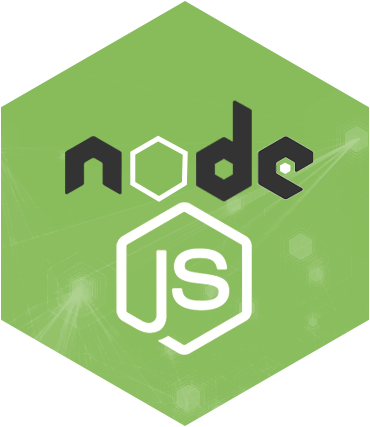 Node.js is one of the most demanding and advance application development platform used to build real time applications. It is an extremely powerful tool for web developers which allow them to create highly scalable applications in given cost and time. As a node.js Development Company in India, we have extensive experience in building app using node.js. Our node.js developers deliver applications with the intuitive, natural interactivity users demand, whether we’re creating a user-friendly calendar utility, websites, online ecommerce store or an engaging game. Contact our node.js developers to develop advanced and amazing UI/UX development & web/mobile application. 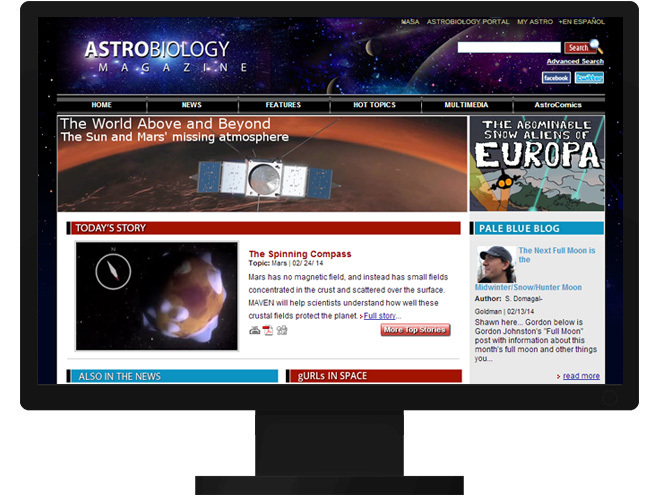 Astrobio is na online portal for NASA which has been designed and developed to take this online publication to the next generation. We have provided very sophiticated rich internet application to cater to the millions of hits it gets every month. Alkilando application is designed for B2B customers serving real estate market and interested in various type of properties in and around spain. The application provides real time map layout for all the properties for buying and selling. 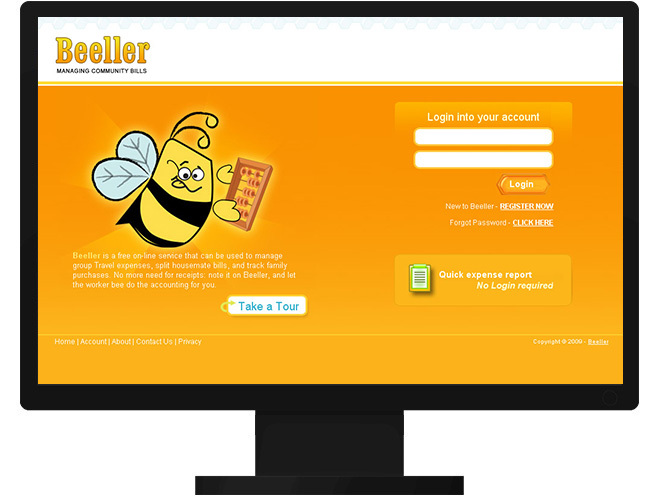 We have developed intuitive Rich Internet Application for Beeller, a free online service that would be used to manage group travel expenses, split housemate bills and track family purchases.